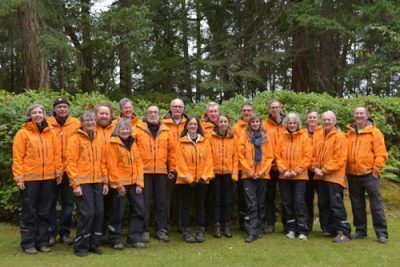 Salt Spring SAR is Recruiting for our 2019 Ground Search & Rescue class! Are you a person who enjoys volunteering your time to helping people and the community? Do you enjoy being in the outdoors? Are you a team player? Do you like to be out at all time of day in darkness and in rain helping those in need? Are you looking to challenge yourself and learn new skills and get training in a variety of search and rescue techniques? We are looking for interested, committed individuals to join our Team!